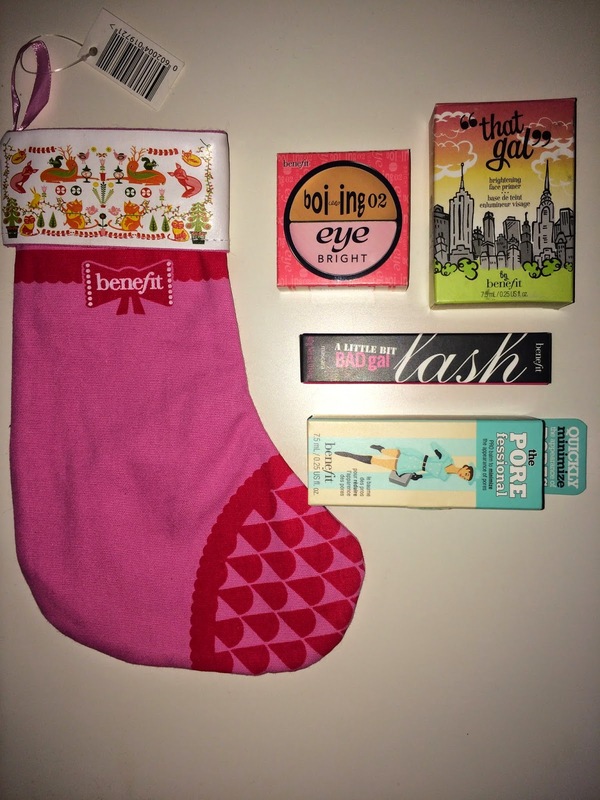 Tartan Fairytales : Christmas Gift Idea - Benefit Christmas Stocking! Whilst dragging my dad from shop to shop the other day, I stumbled into boots to look for the Loreal Colour Riche lippy in Blake's Red (post coming soon!) but sadly they were sold out and I decided to peruse the isles! Near the front of the store, they had a large stand set up filled with Benefit gift sets and I was in my element! So, Santa ya can know what to expect on my christmas list this year! As I walked round to the other side of the stand, there were about 7 large glass bowls filled with Benefit minis! And to make that even better, the sign stuck to the stand said "4 for £15" so obviously within seconds I had a handful of goodies and was practically rushing to the checkout! There was lots to choose from but by the time I had got to it, a few of the bowls were empty, so you can already tell this is going to be a big seller for Benefit! 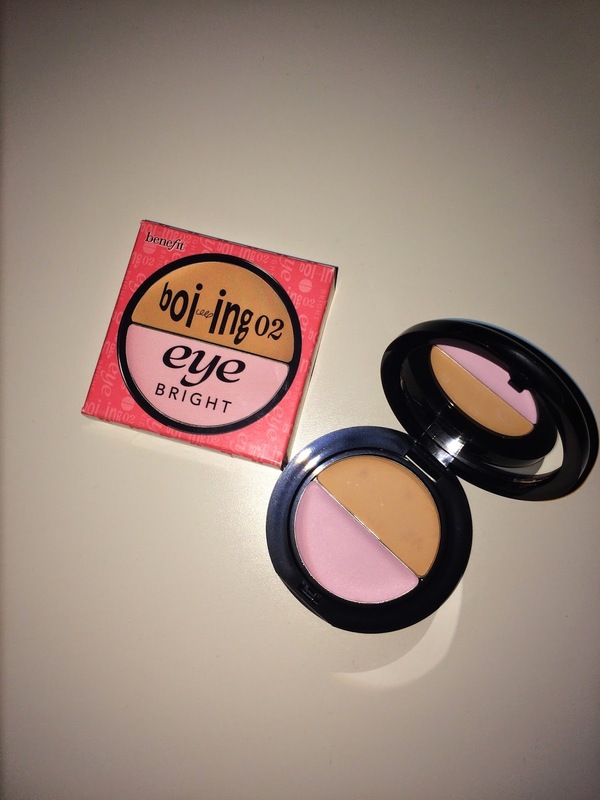 I managed to get the last boi-ing eye bright duo, and the last that gal primer! 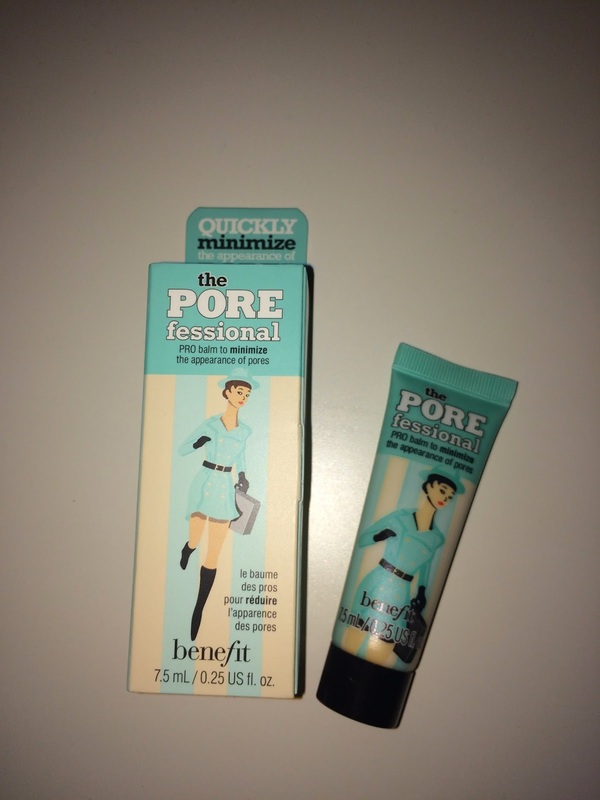 I also got the porefessional, and bad gal lash! I've only had the chance to try out Bad Gal Lash & The Porefessional so far and I'm obsessed! How have I gone this long without trying them! Have a feeling it won't be long till I'm purchasing full sizes of everything! The Benefit Christmas gift sets look amazing, and I'm so excited for Christmas time due to these sets! I hope to try out a few more before Santa comes, so expect reviews if I manage to get my hands on some! If not I'll be popping back for some more minis! 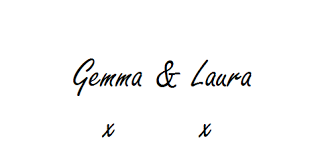 The whole range of products will make for amazing Christmas gifts! I'm pretty sure some of them even start at like £9.50 in store! So if I were you I'd get down to a larger boots store and check this stuff out! 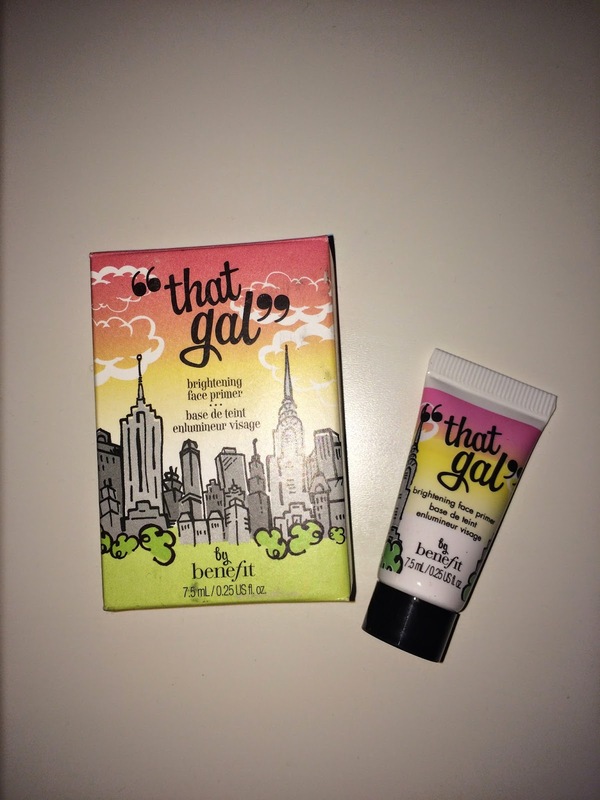 I love Benefit products! Their gift sets are always so good! I know! They are fab, and the packaging is always a winner! Aww, thanks so much for your comment! Let us know if you manage to get some!